Have you always wanted to visit India and be captivated by the wonders of this amazing country? 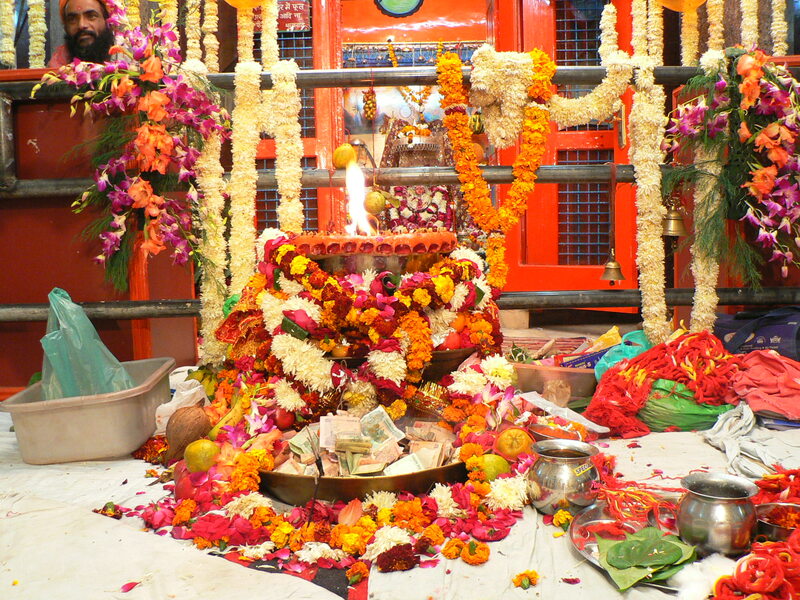 Have you longed to go on a spiritual journey that is not all about tour buses and ashram rules? If so, we will be conducting 7-10 day yoga retreats in December. 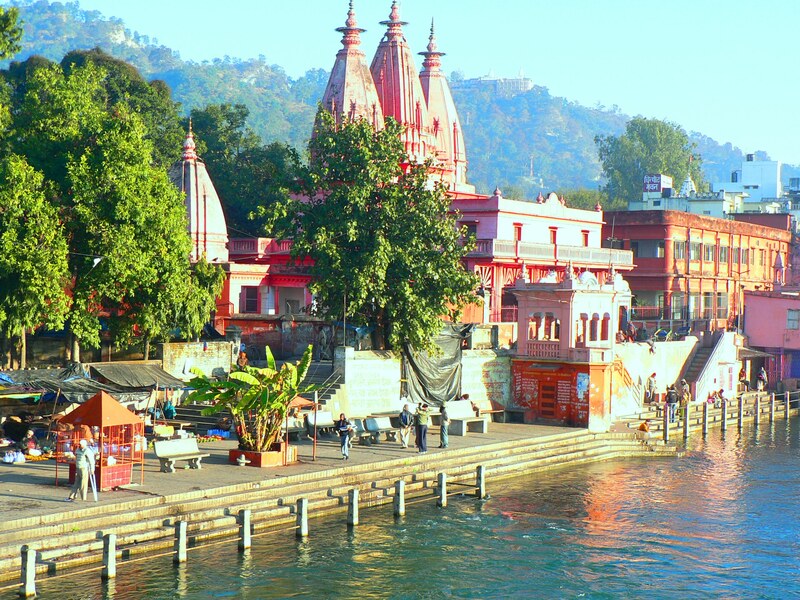 We will visit the amazing holy town of Haridwar (pictured above) and visit the famous town of Rishikesh. 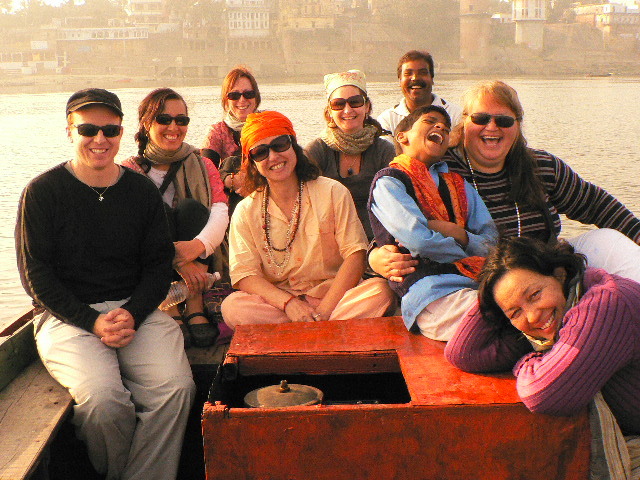 If the idea of a yoga retreat-adventure in northern India calls out to you, let us know. 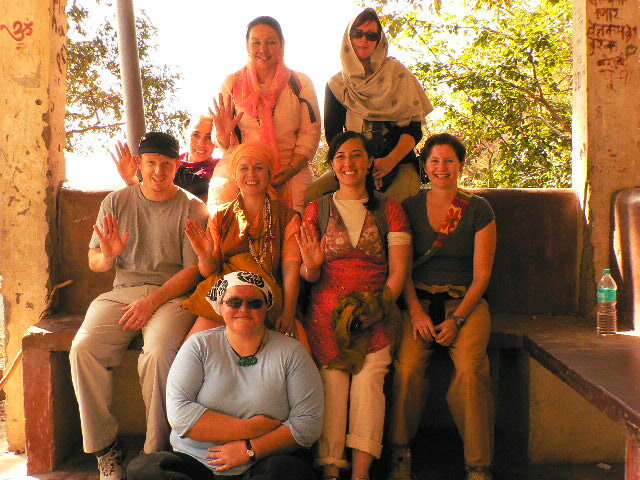 Ali, your tour guide and yoga teacher, has visited India eight times and has developed amazing connections in India. Check out our YOGA RETREATS page for details of this forthcoming tour.